We'll stop for lunch and some hang out time on our way back to Via Church. Please bring spending money for fast food.Students will be ready to be picked up from Via Church at 1:30pm. 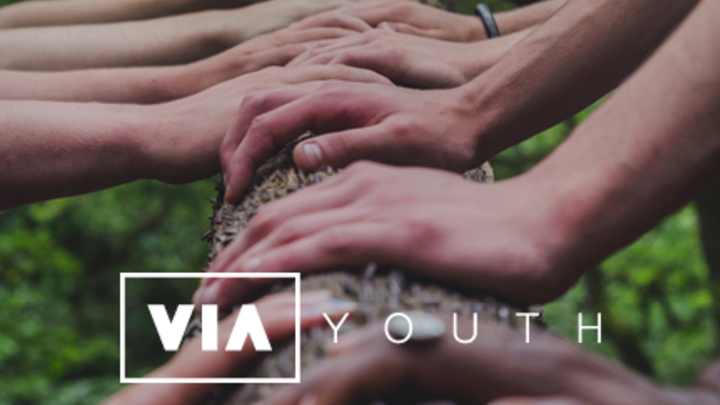 If your student has not attended an off-site event with Via Youth yet, you will need to complete and submit our 2019 Minor Permission Form. You will find instructions on printing the form at the end of this registration and confirmation. Thank you!